Ian is a founding Director of QAD Architects. Over the past 10 years at QAD particular experience has been developed in assessing the development potential of a scheme. Each project is approached as a creative exercise to maximise the commercial viability of a site that is contextually deliverable through the planning process and realisable during construction. The ethos of QAD reflects Ian’s attitude to projects as a process of collaborative team endeavour. This approach has proved successful in assisting in winning major framework agreements, achieving a high percentage of planning approvals and continuing client relations. Specific sector involvement includes the areas of residential, commercial and education. 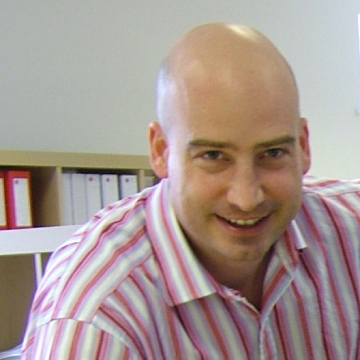 Ian is at the forefront of developing the practice through its four core principles of Creating imaginative commercially aware solutions, Constructing buildings and ideas through rigorous verification and validation of information, Communicating clear and concise ideas and information, all focused on surpassing Client expectation. Ian’s favourite place varies often but is currently the Dales. Walking, cycling, kayaking and camping with the family. No screens allowed.